Posted January 30th, 2015 by bbsadmin & filed under Accounting & Bookkeeping. Paying taxes is never fun, but it is especially burdensome if you end up incurring penalties and fees. Who wants to pay more than would otherwise be due? 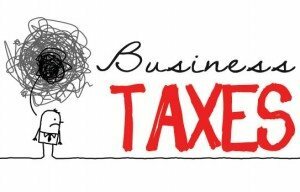 Best Business Services can help you to keep track of your tax obligations and deadlines so you do not end up getting hit with fees. Be sure you are paying all quarterly taxes. If you are running a company or are self-employed, you need to pay in taxes as money is made over the course of the year. Companies with employees also need to make sure their worker’s withholding is correct so the right amount of payroll taxes are sent in. File your tax returns on time. You’ll need to pay interest and late fees if you are late. Understand new Obamacare obligations. The Affordable Care Act (commonly called Obamacare) imposed new taxes on individuals without insurance. The law also imposed penalties on employers in the form of a tax for not providing insurance to full-time employees. The employer mandate has not yet begun to be enforced, but could be soon. You need to understand the rules. Consulting a tax professional is also a very good way to avoid tax penalties. 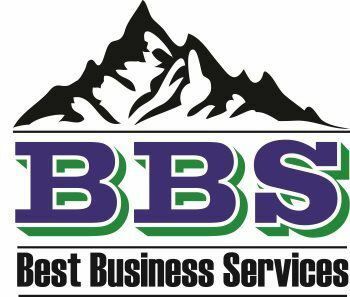 Call Best Business Services for assistance today! Like us on FaceBook.